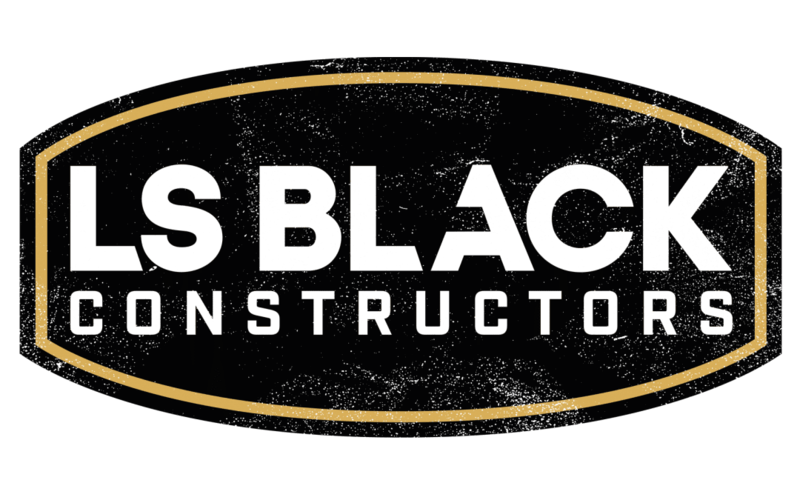 LS Black Constructors, a full-service construction firm located in St. Paul, MN for more than 40 years, launched a new brand identity and website that elevates the company’s corporate identity and supports its unique placement in the marketplace. LS Black formed a strategic plan in 2016 which capitalized on the strengths of its history, people, and experiences. LS Black moved into strategic execution of this plan in 2017 which focused on streamlining and consolidating its operations. With this reorganization, and newly found vision for the firm’s future, a new brand identity was created to communicate LS Black’s personality and build upon the organization’s unique approach to partnering and customer service. 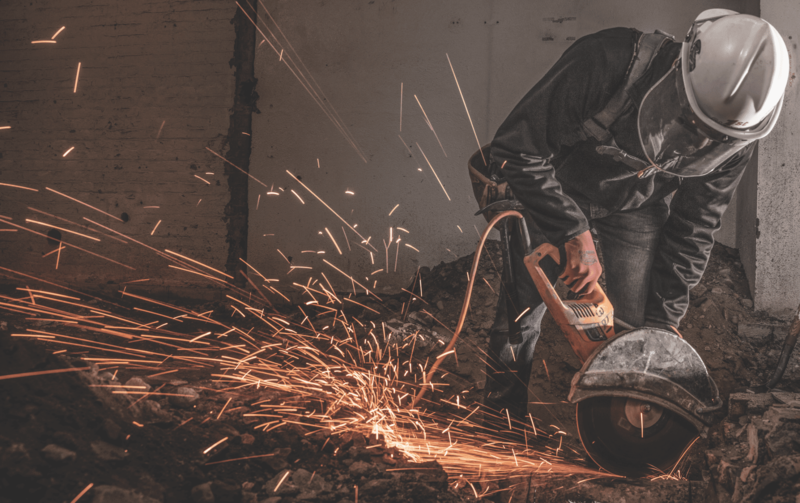 In all, the new brand draws inspiration from LS Black’s humble beginnings, while also celebrating who it has become over the years. 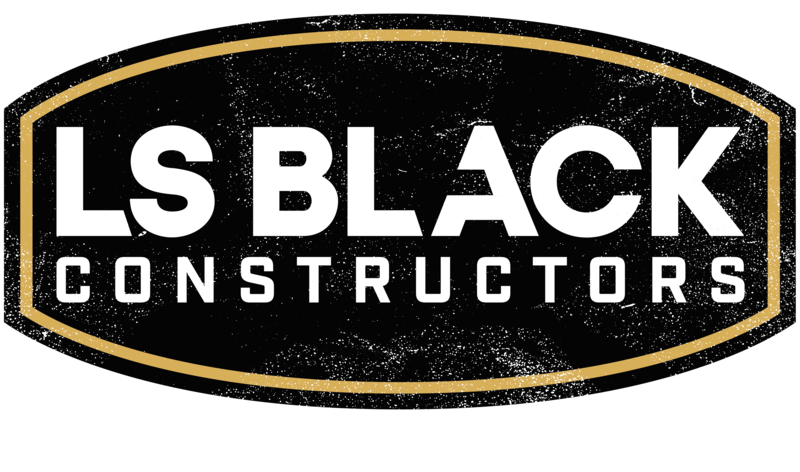 An updated corporate website was introduced at www.lsblack.com to reflect the new brand identity and showcase the company’s fun and aggressive culture, while also featuring its history, experience, leadership team, and proven process. The new logo is a refined version of the classic badge insignia, presenting the firm as modern, progressive and evolving, while better communicating LS Black’s strengths.